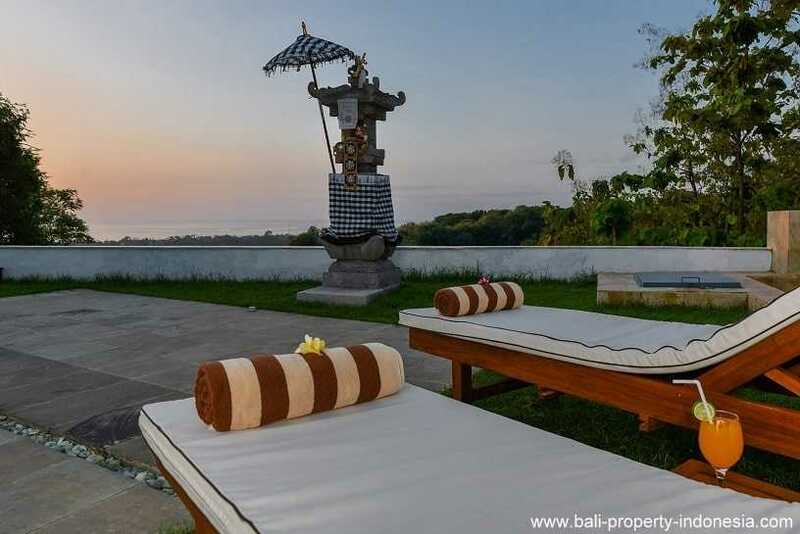 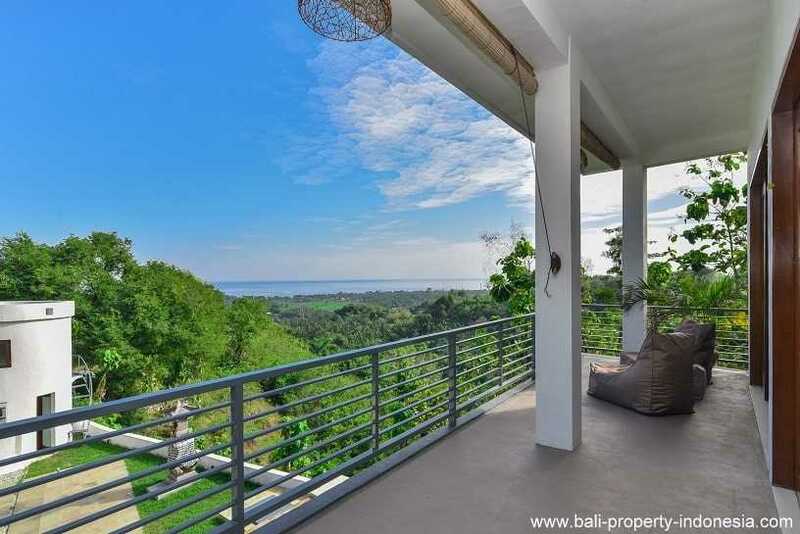 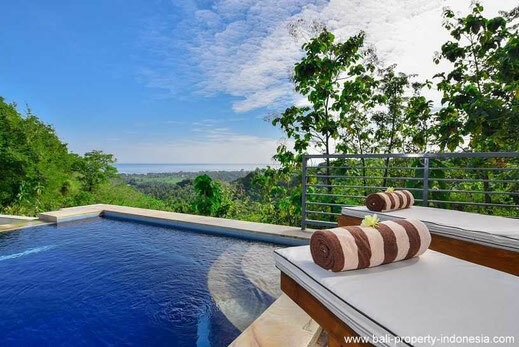 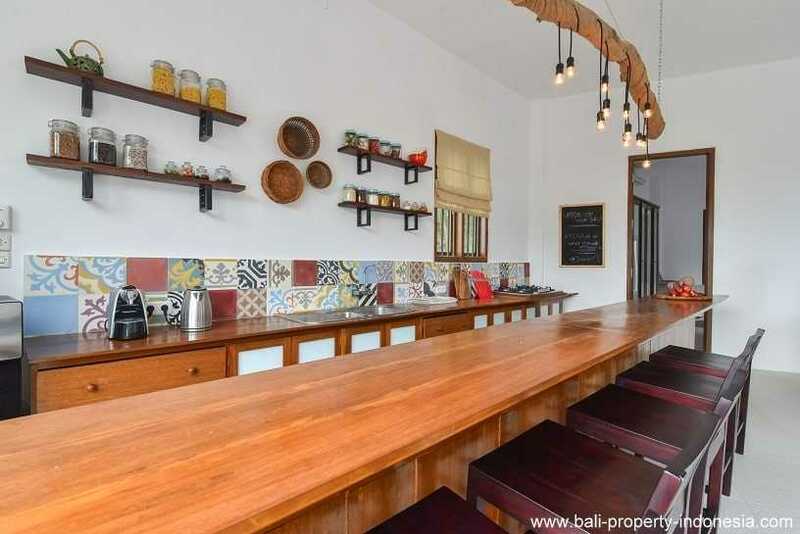 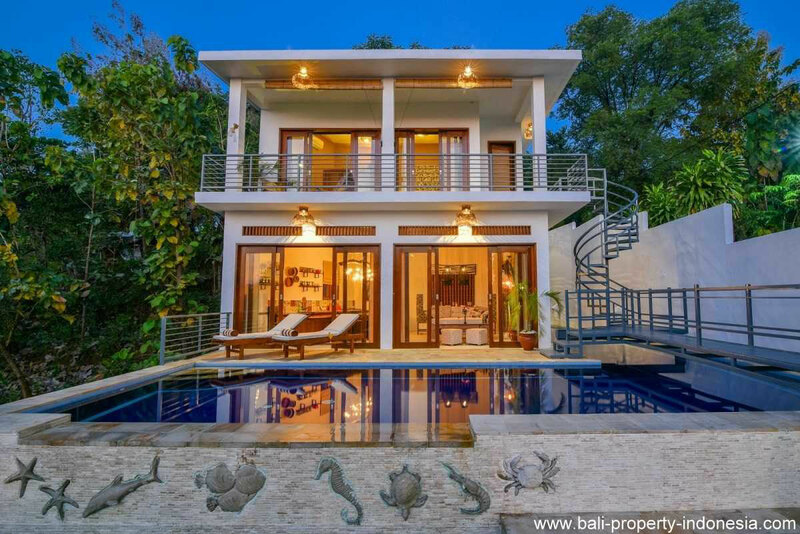 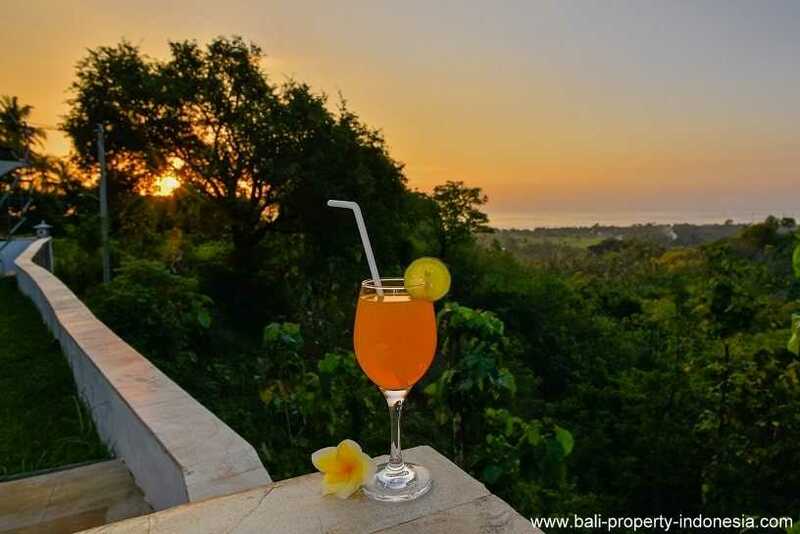 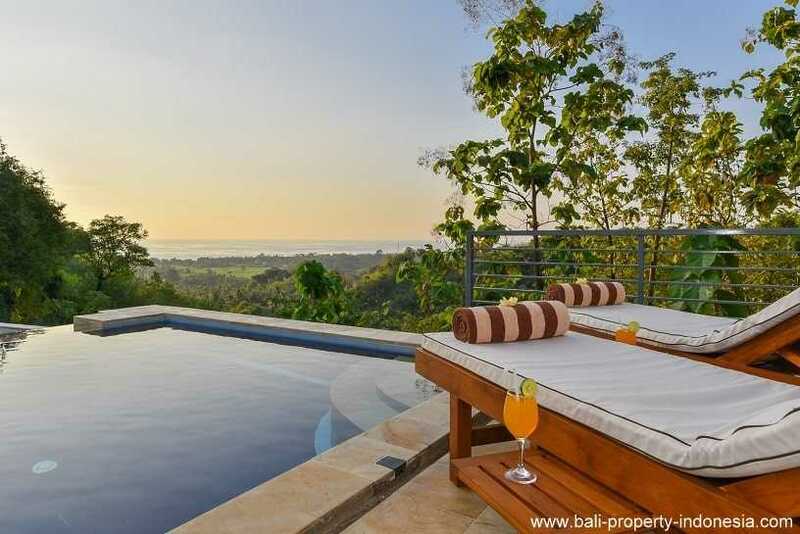 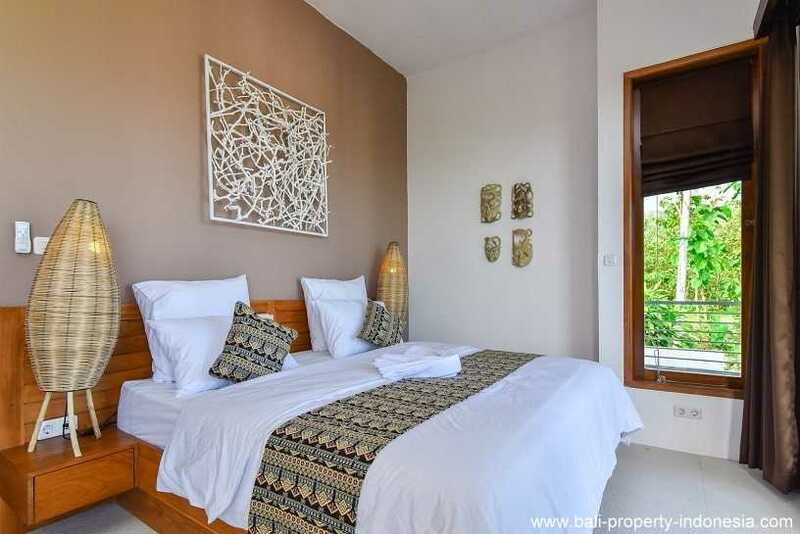 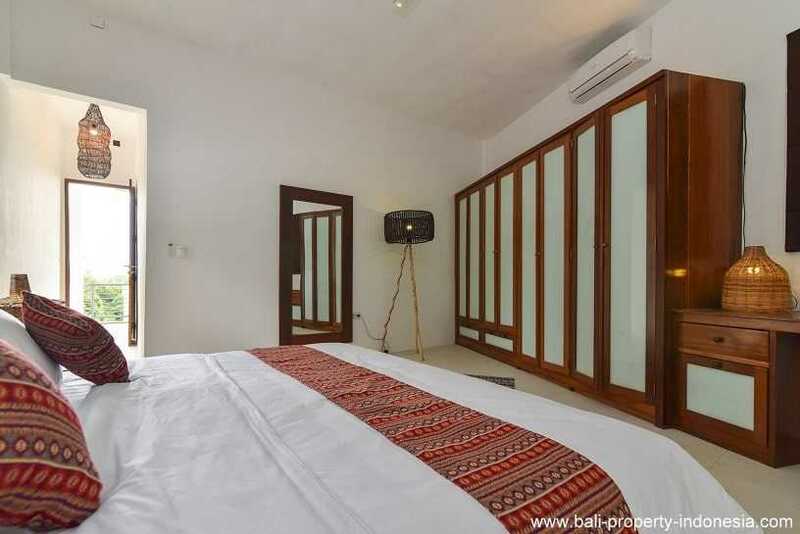 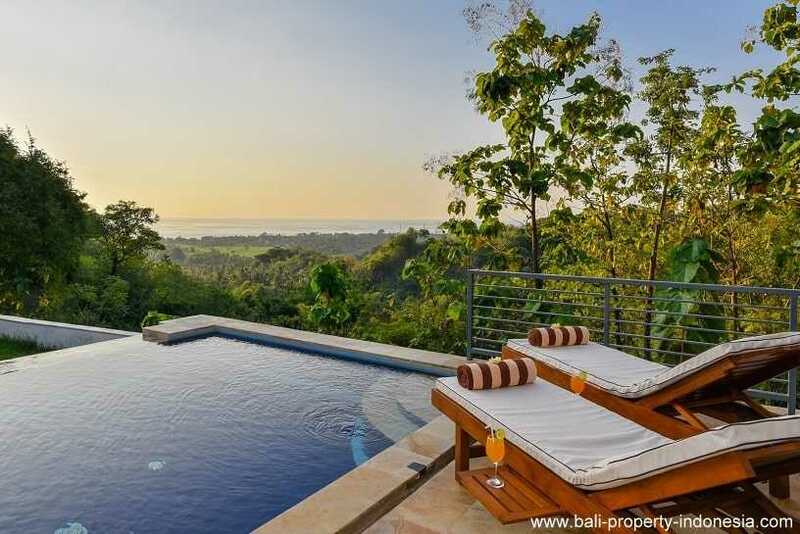 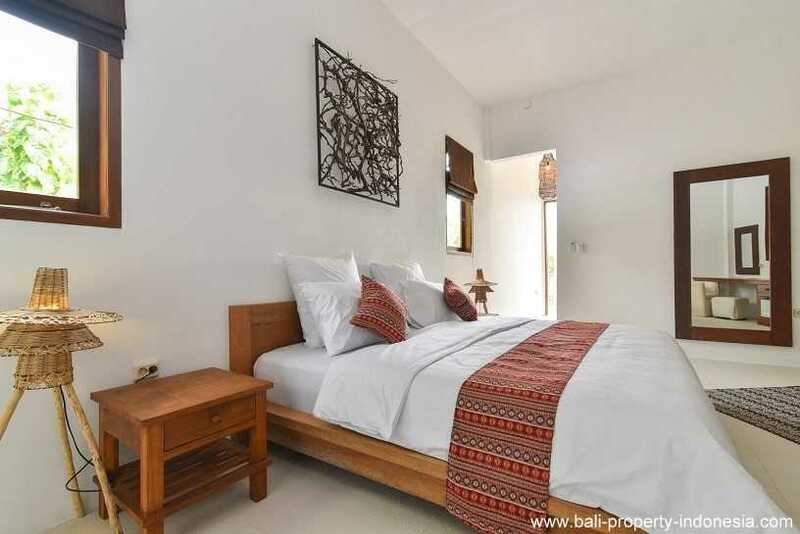 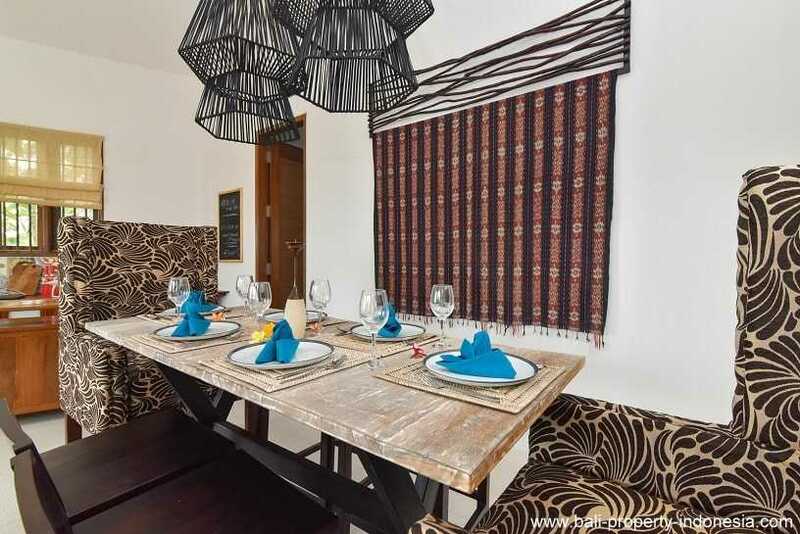 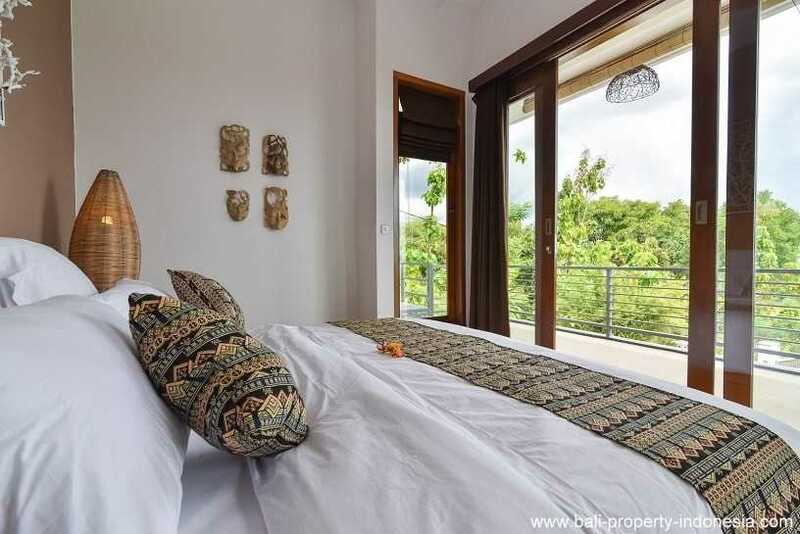 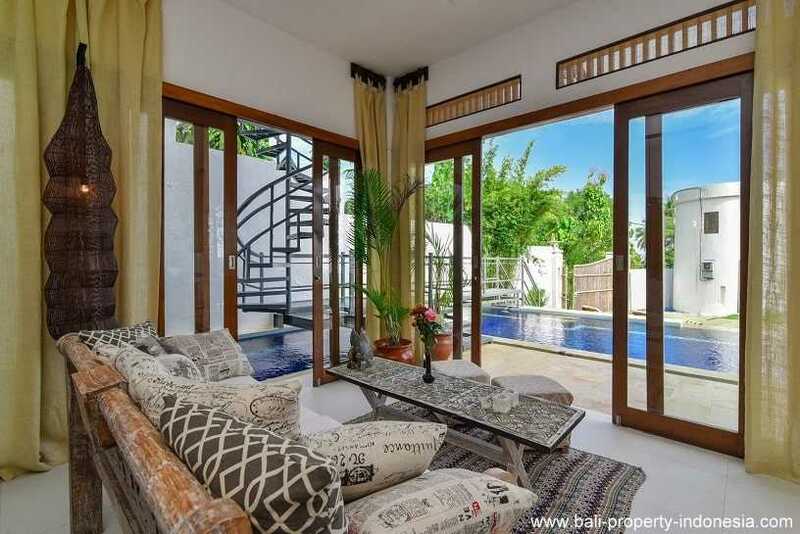 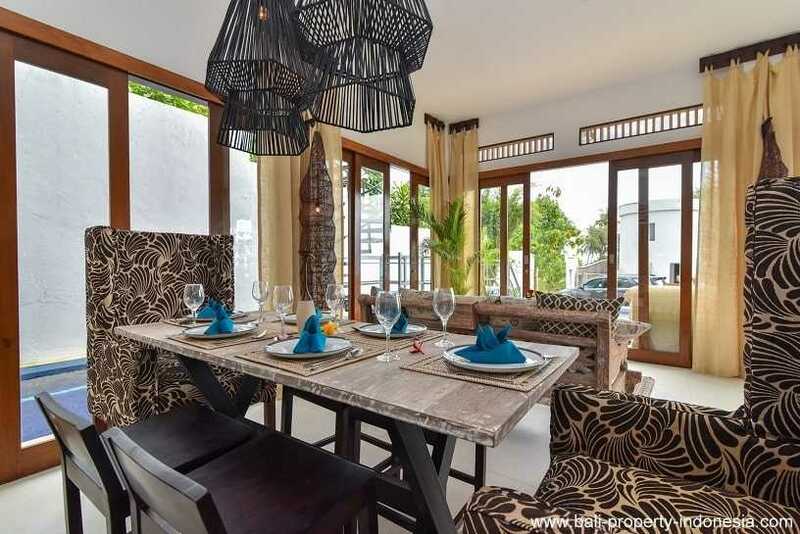 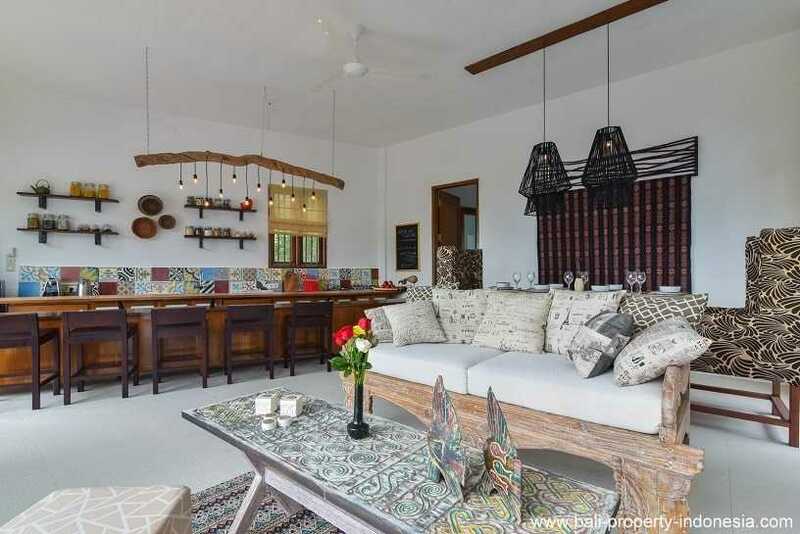 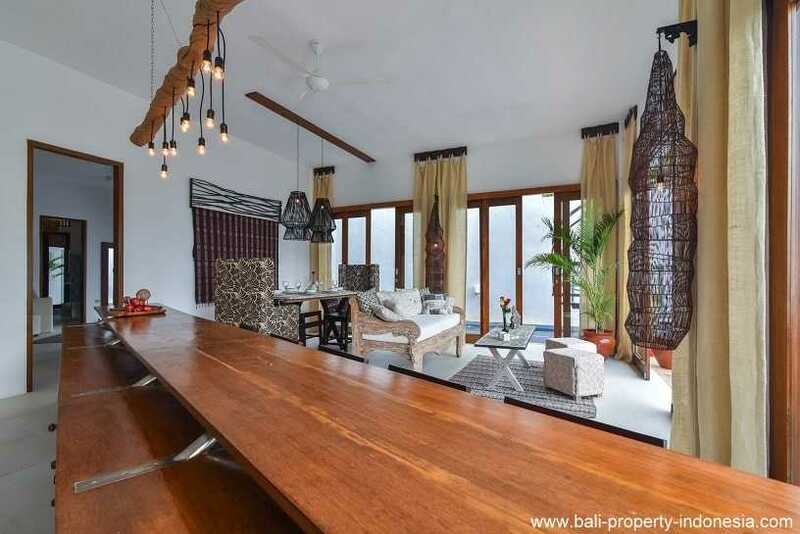 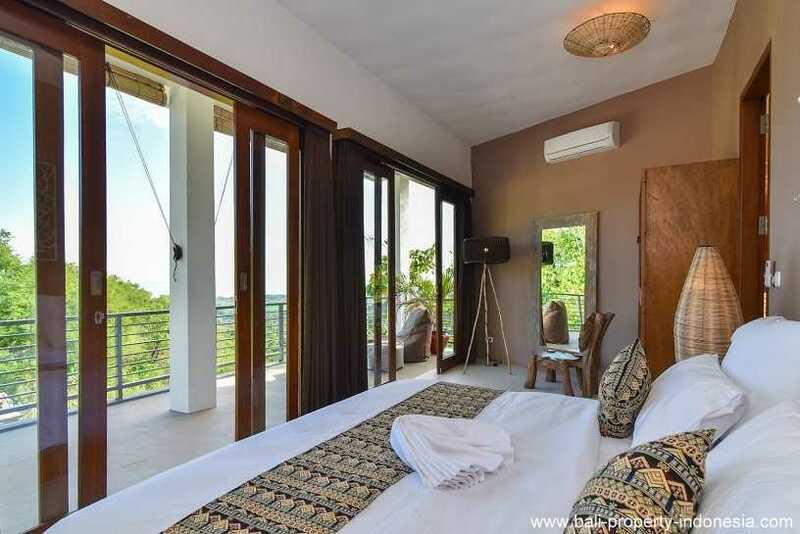 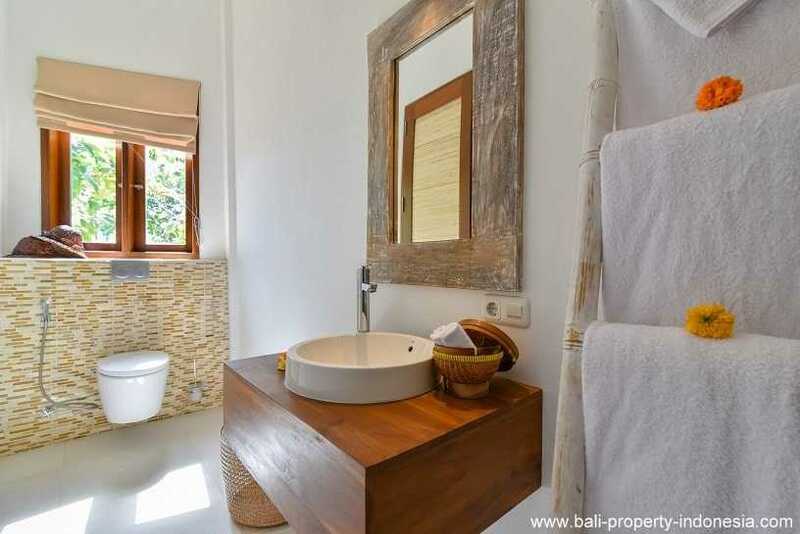 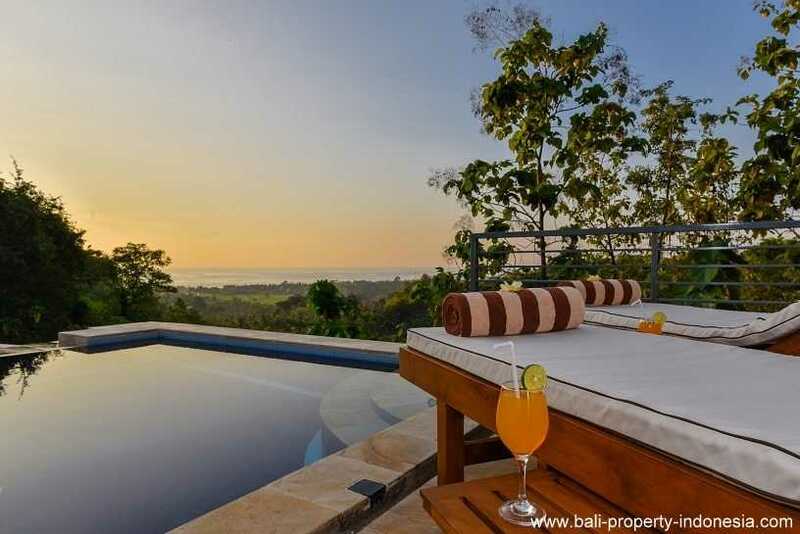 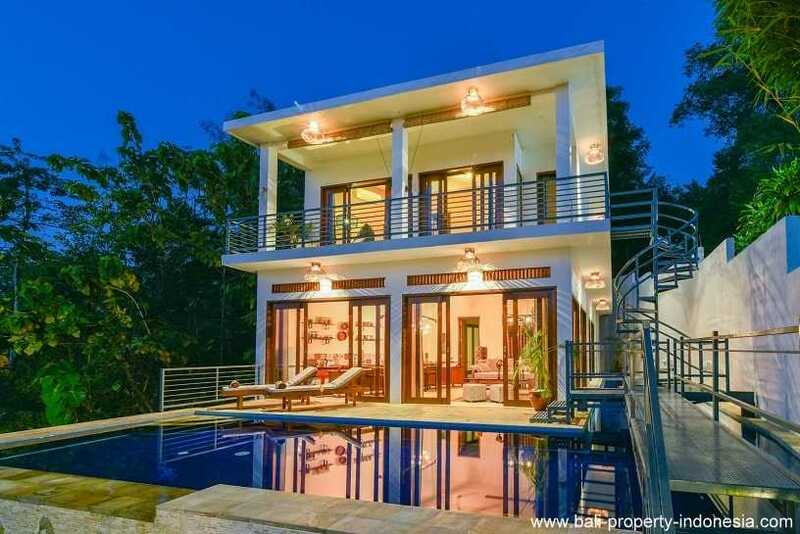 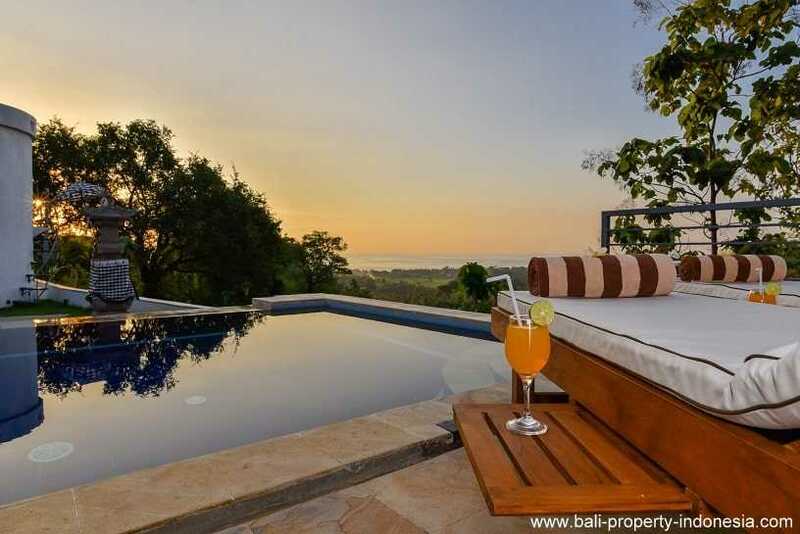 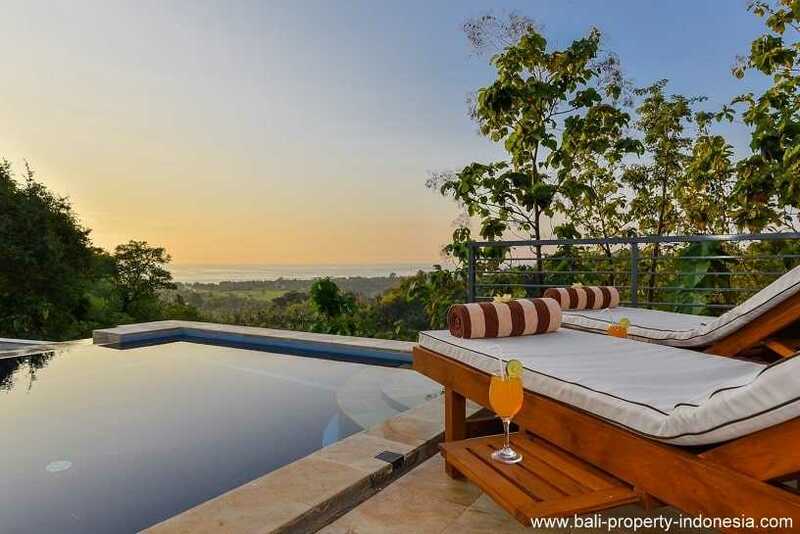 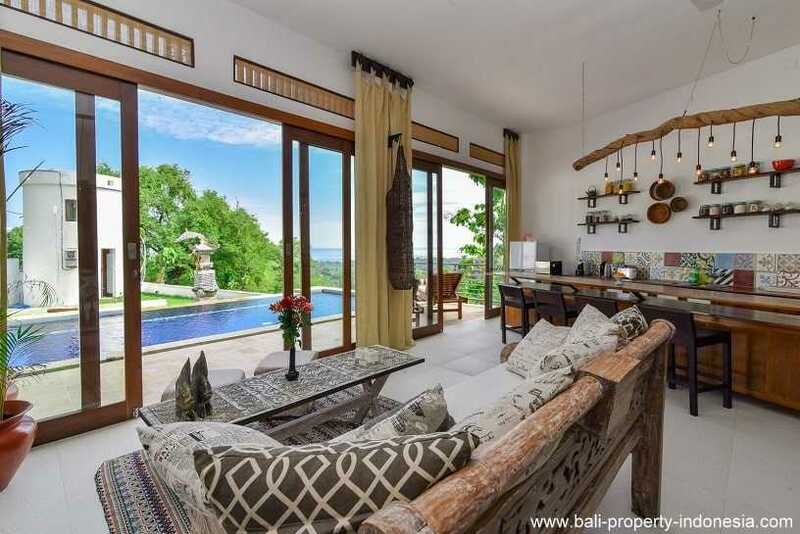 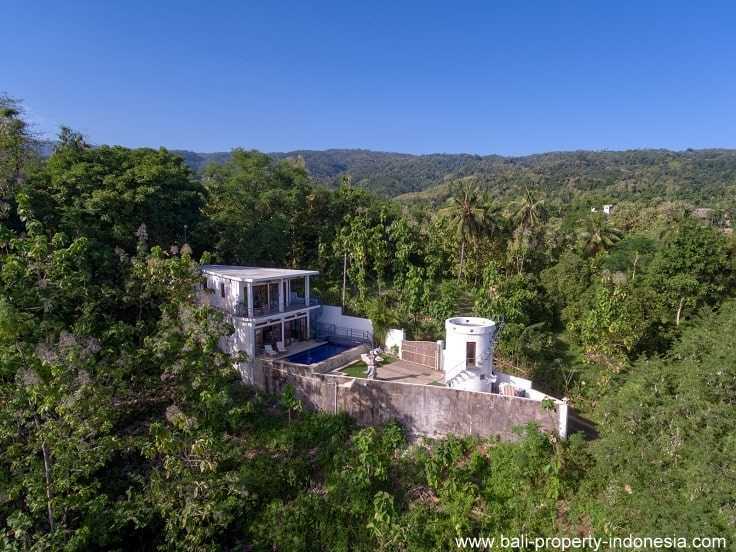 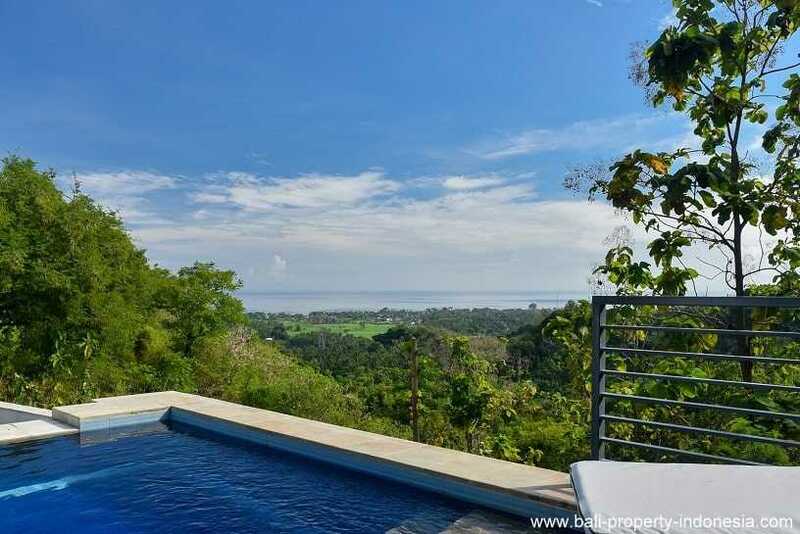 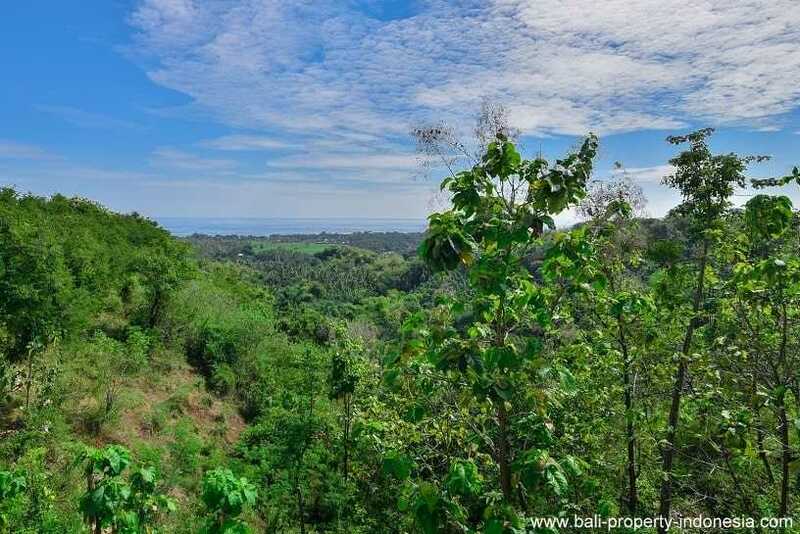 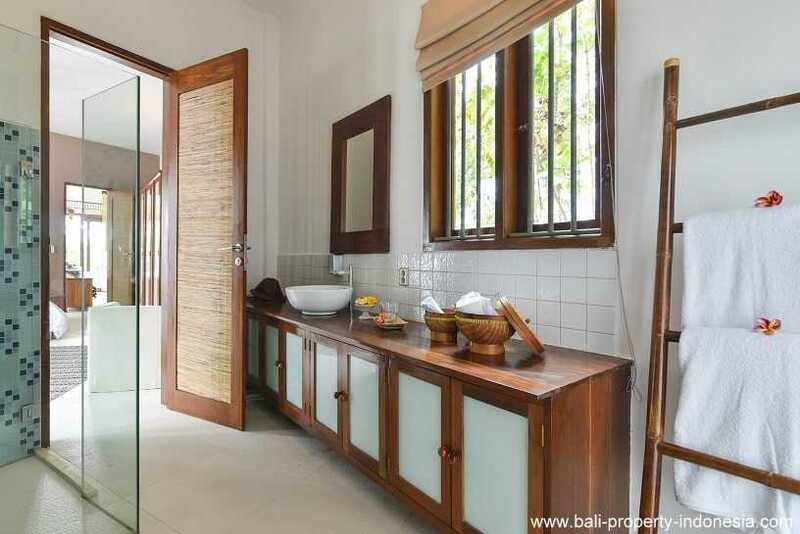 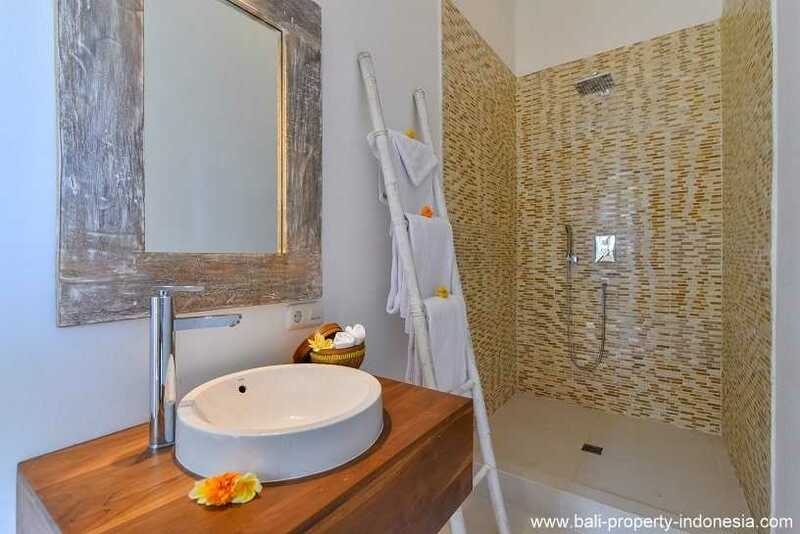 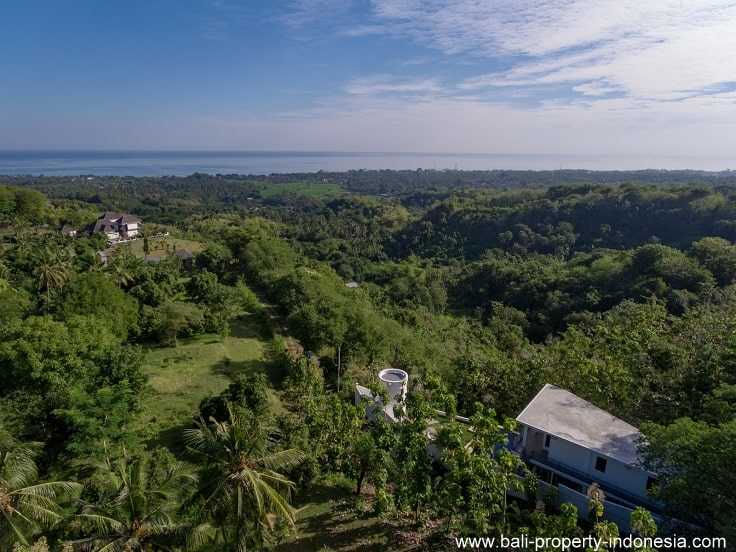 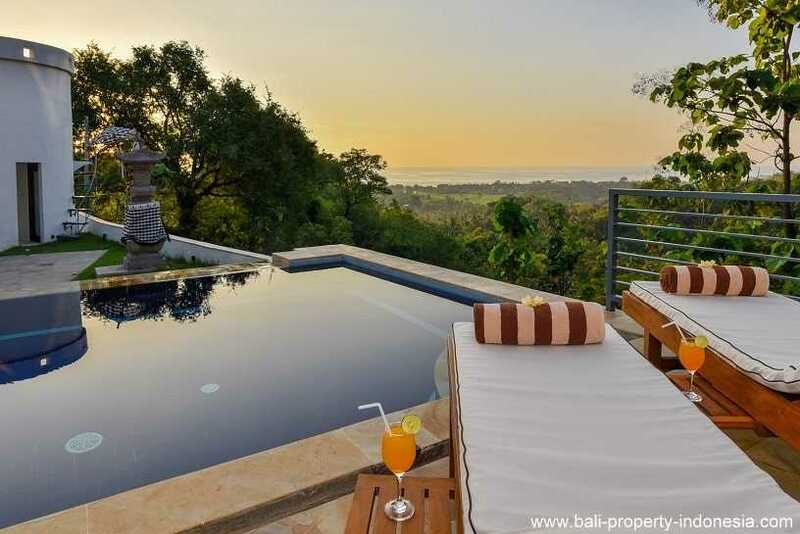 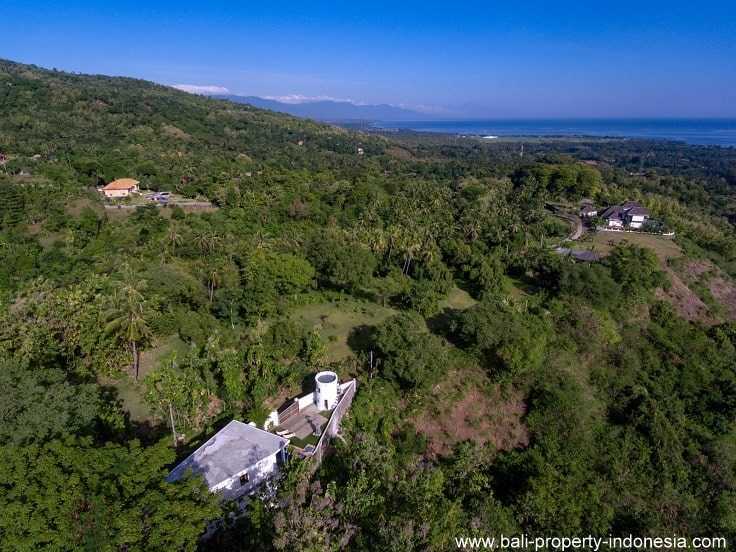 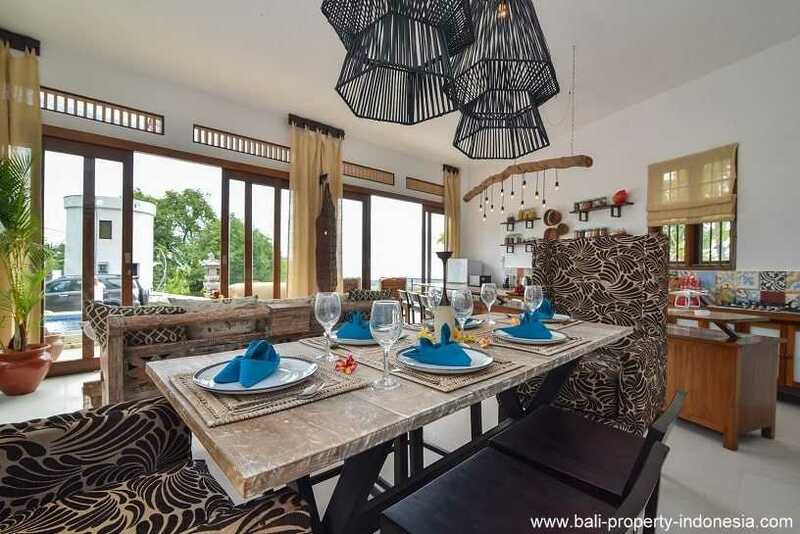 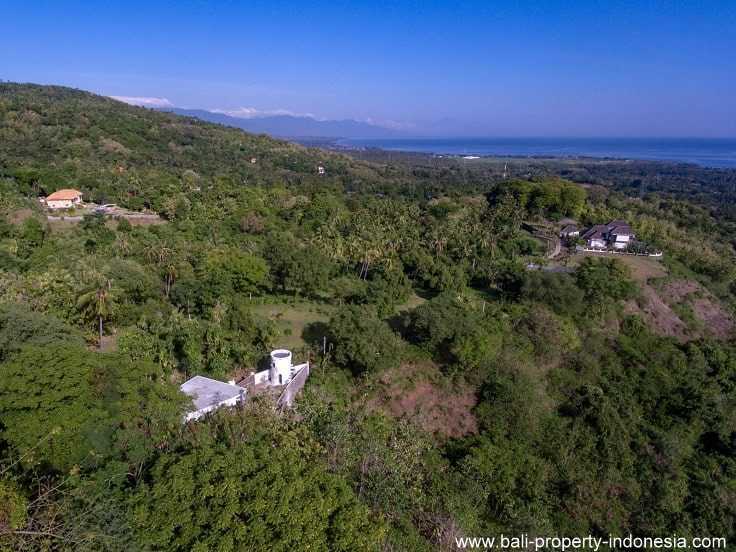 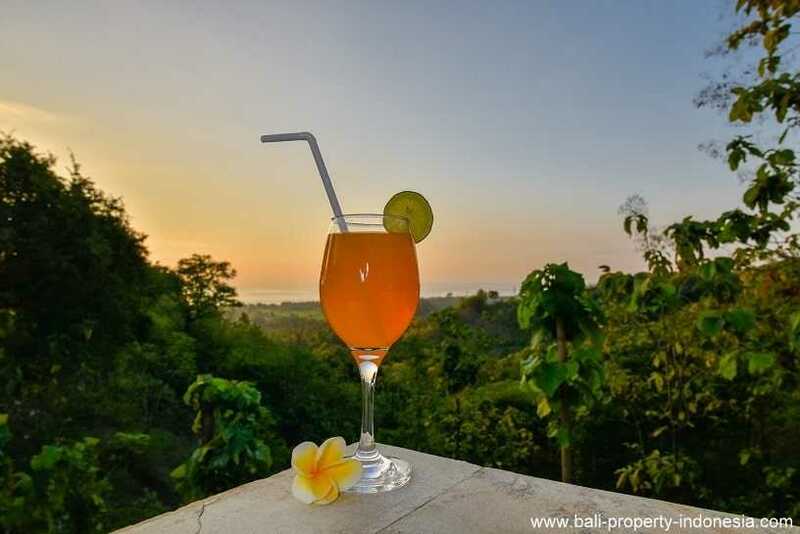 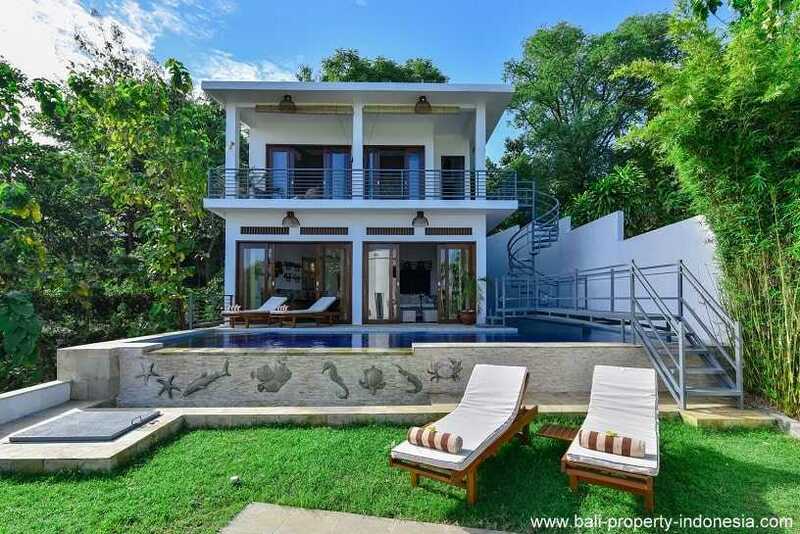 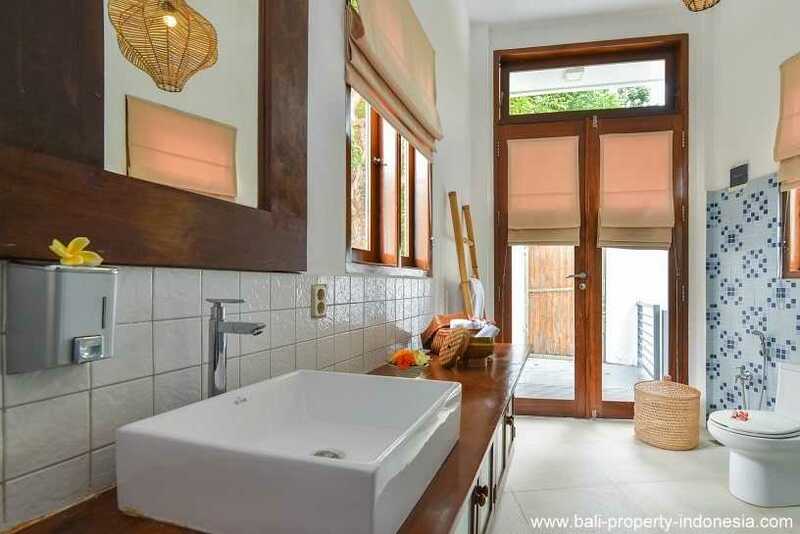 Maritime villa for sale in Lovina hills. 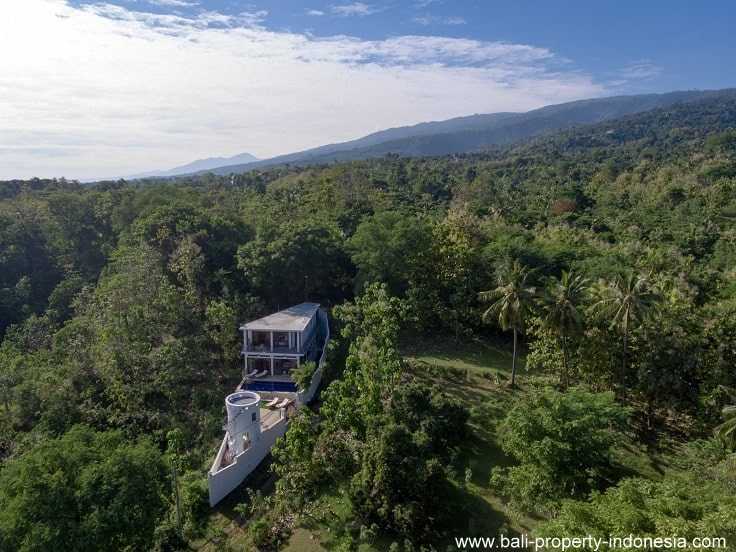 Steam with us into the direction of Lovina and the ocean with this ship-shaped mountain villa. 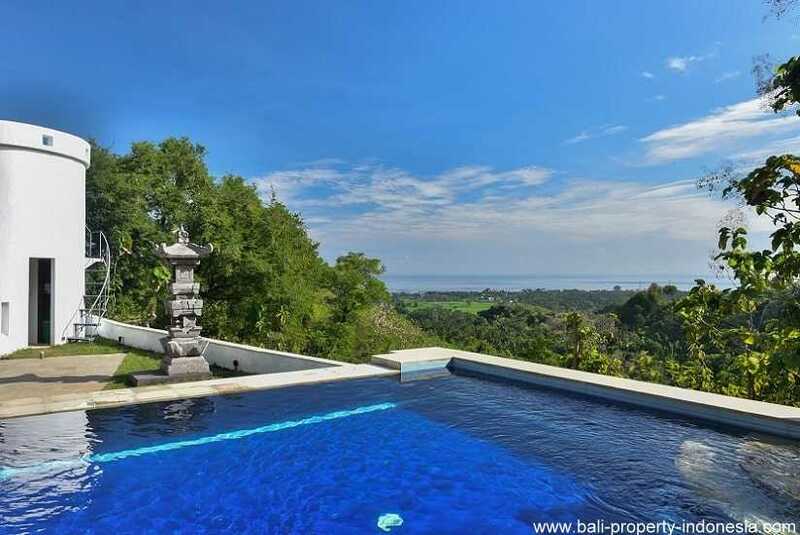 A luxurious ship with stunning ocean views. 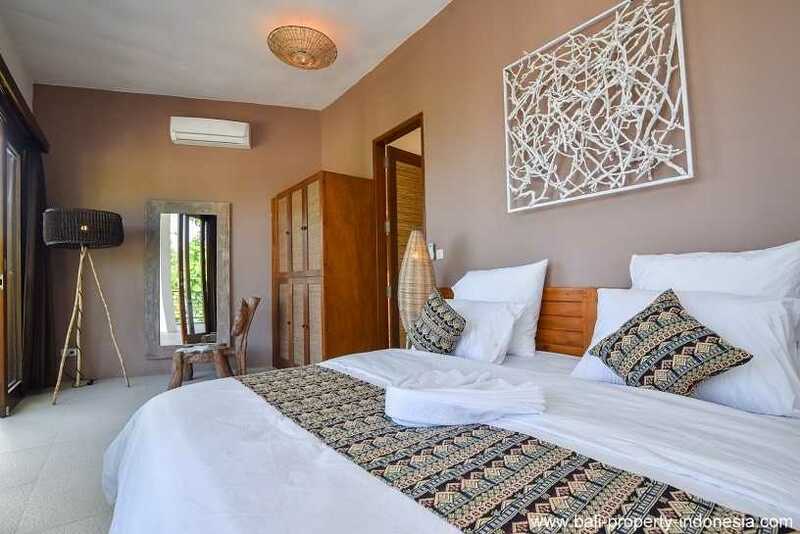 Cruise with us and check all the pictures to get an impression of the luxurious saloons on board. 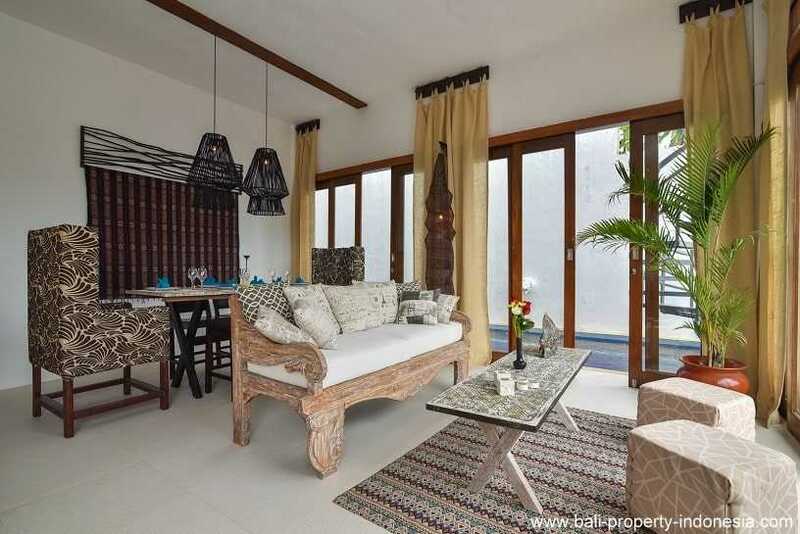 We enter this ship villa on the lower deck. 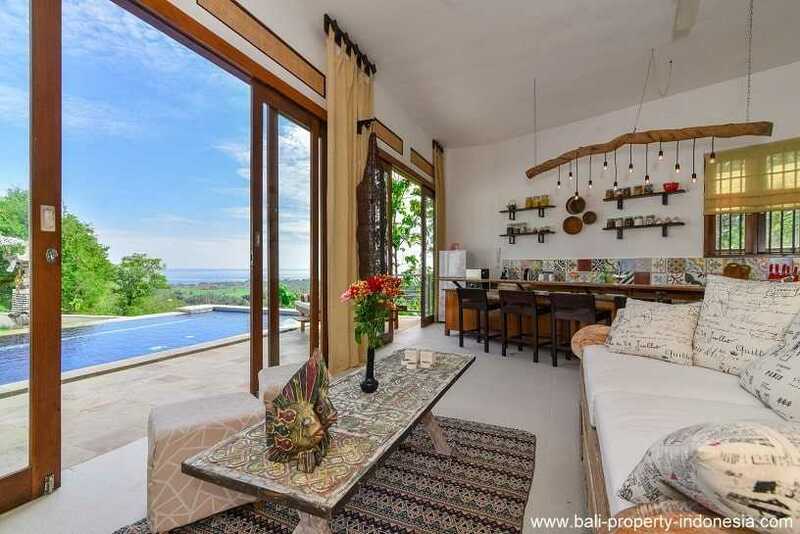 Here you will find the living area. 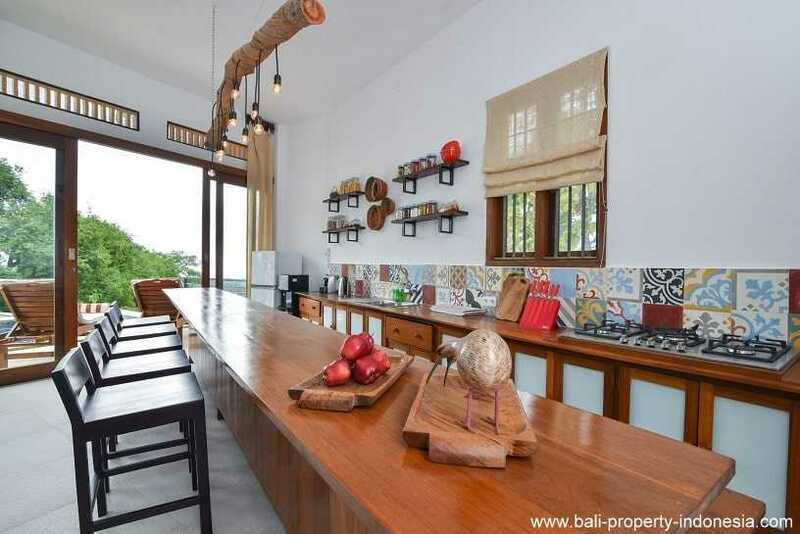 In this living you will have the seat area, dining in the back and on the whole left side the open kitchen with bar and bar stools. 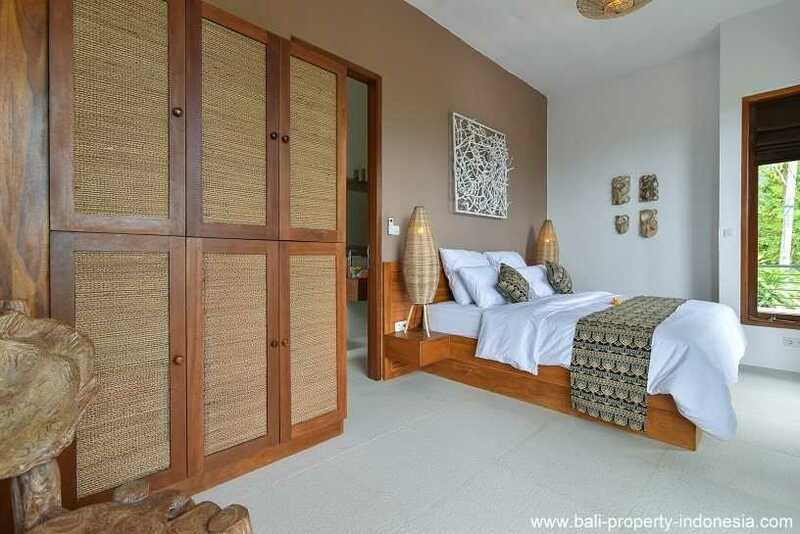 In the back of this living area you will find the first bedroom including en-suite bathroom. 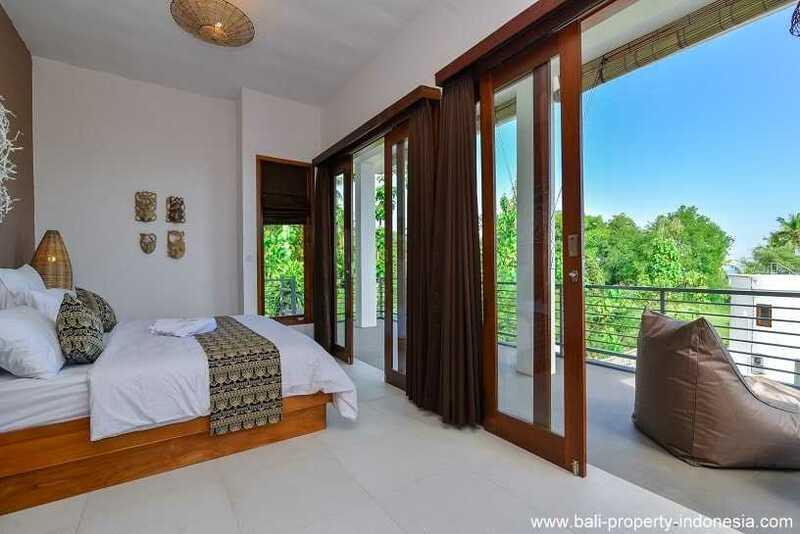 This bedroom is having sliding doors which are giving access to the swimming pool which is starting directly next to this room. 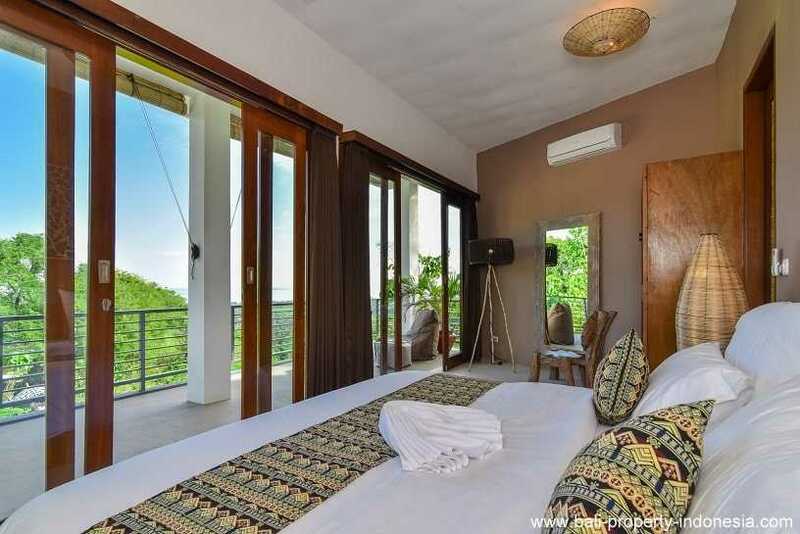 Climbing up and we will arrive on the bridge of the villa, or the master bedroom. 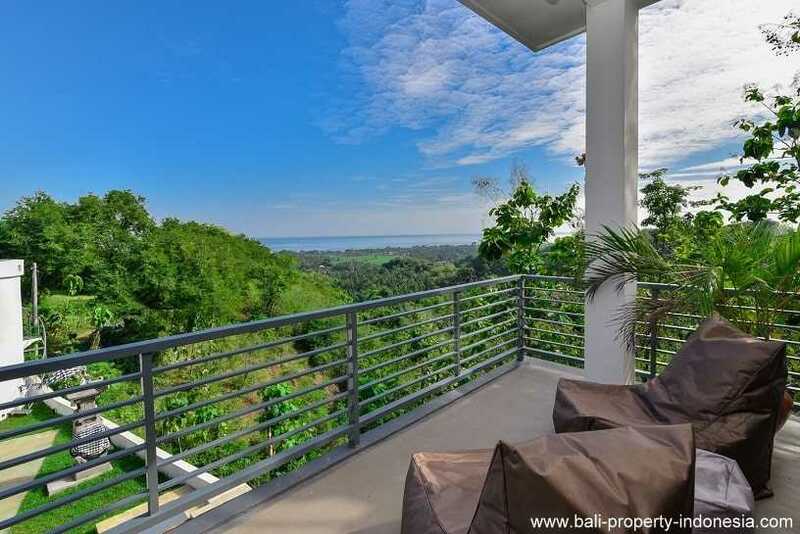 From here you will have an open beautiful view over the near surroundings and of course the ocean. 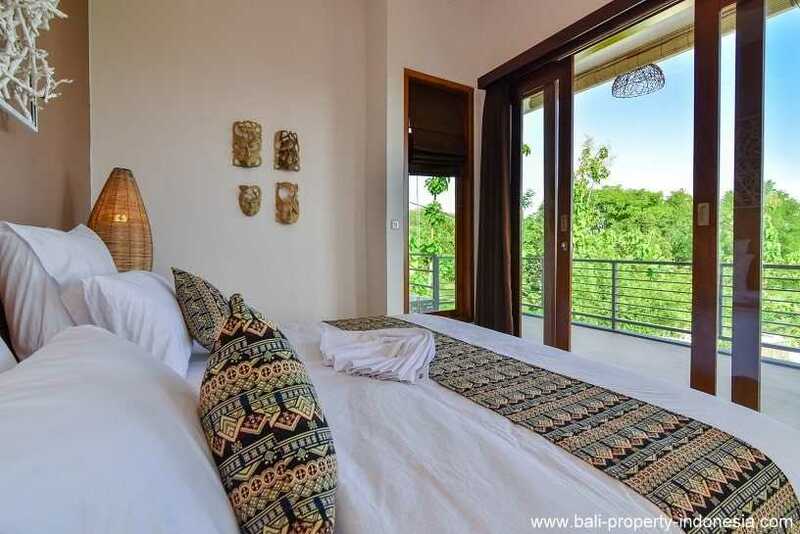 In front of the master bedroom you will have a large terrace. 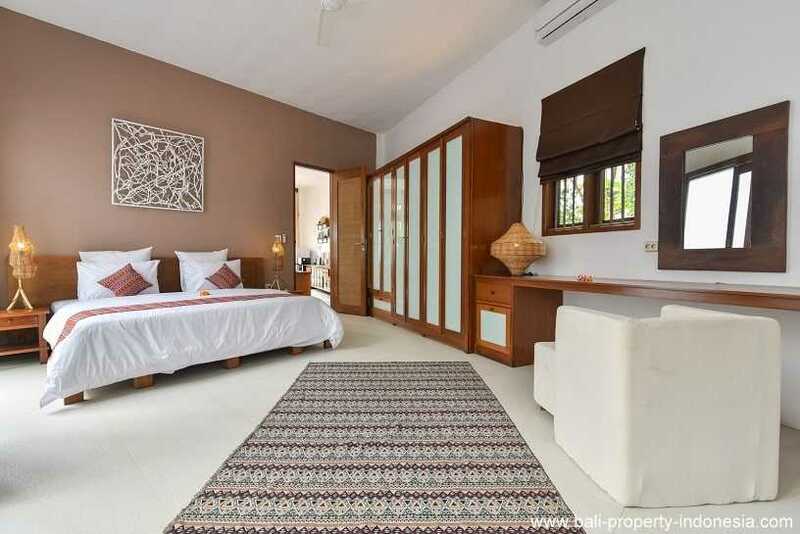 In the back of this floor, you will find the third bedroom also including an en-suite bathroom. 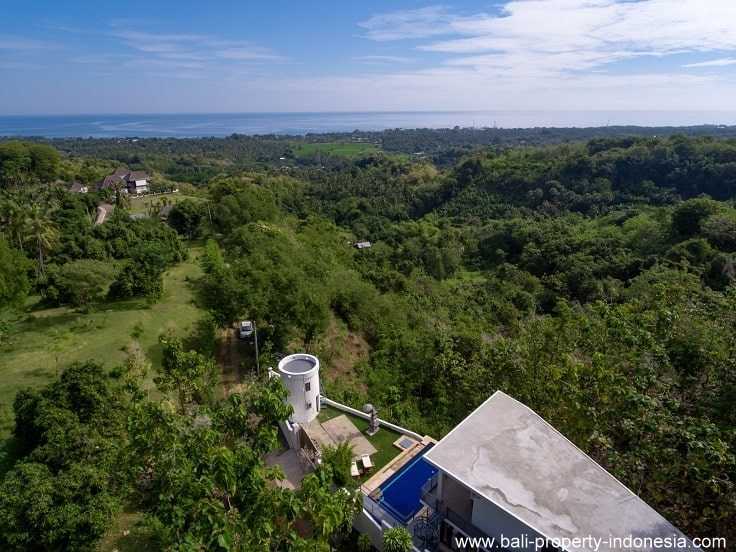 In front of the ship, you will find a chimney from where you will have a 360 degrees view over the neighborhood ; mountains, forest and of course, the ocean. 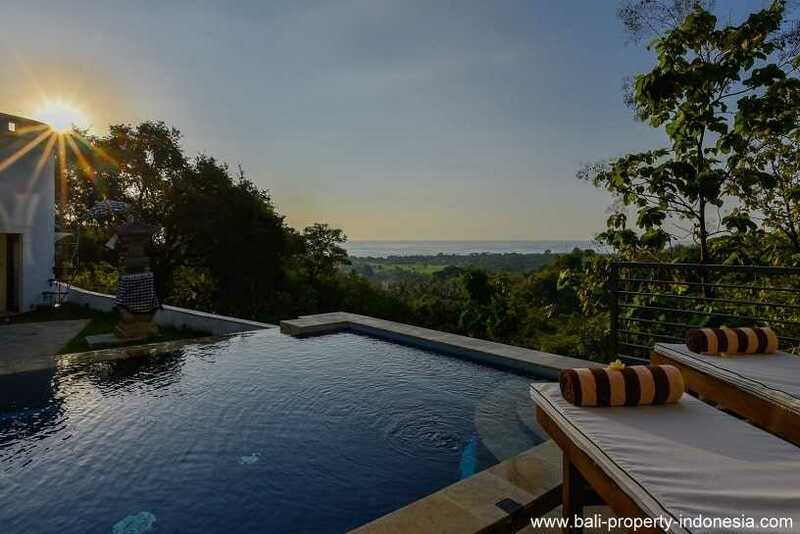 Between the chimney and the bridge, you will have the swimming pool including a pool deck. 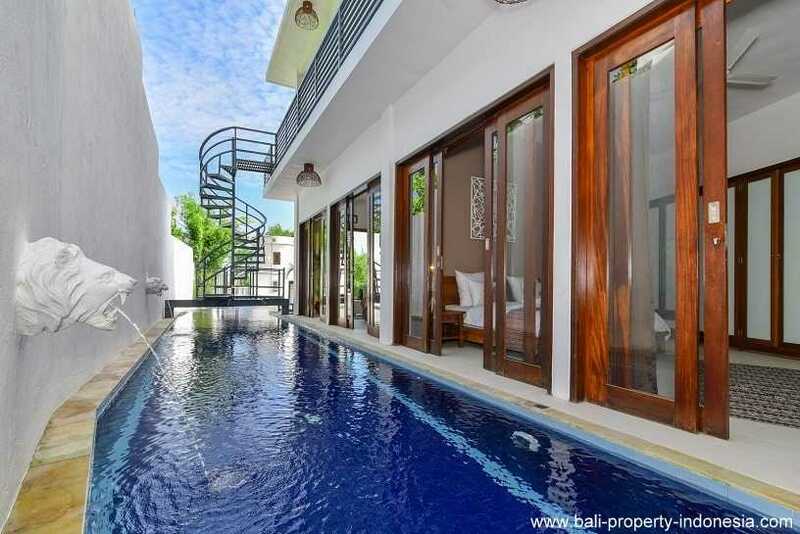 This swimming pool is L-shaped and is running from the front towards the first bedroom. 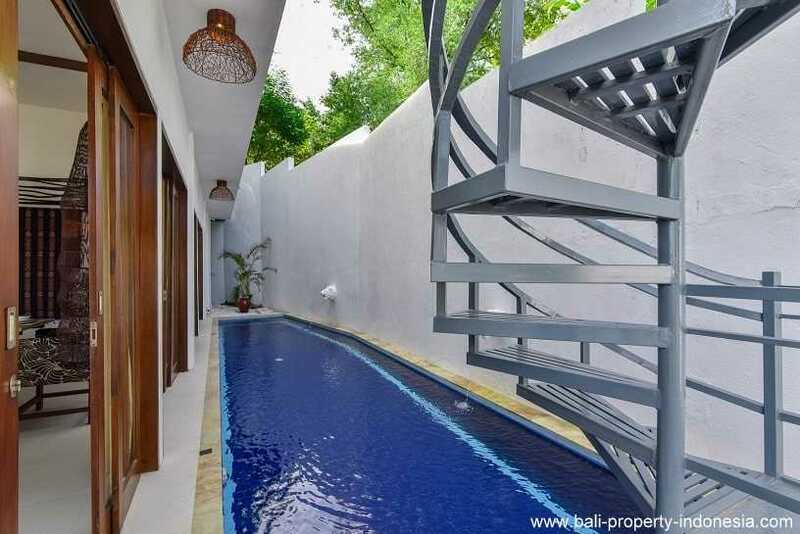 A parking for a car is next to the swimming pool. 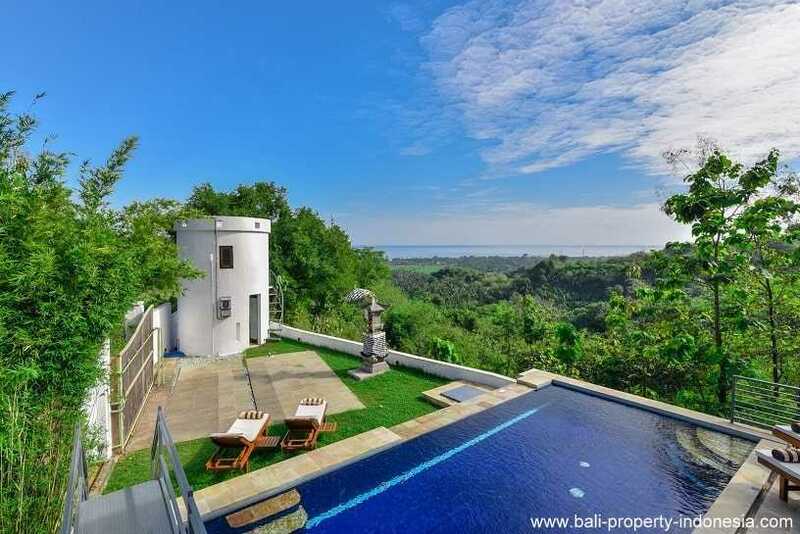 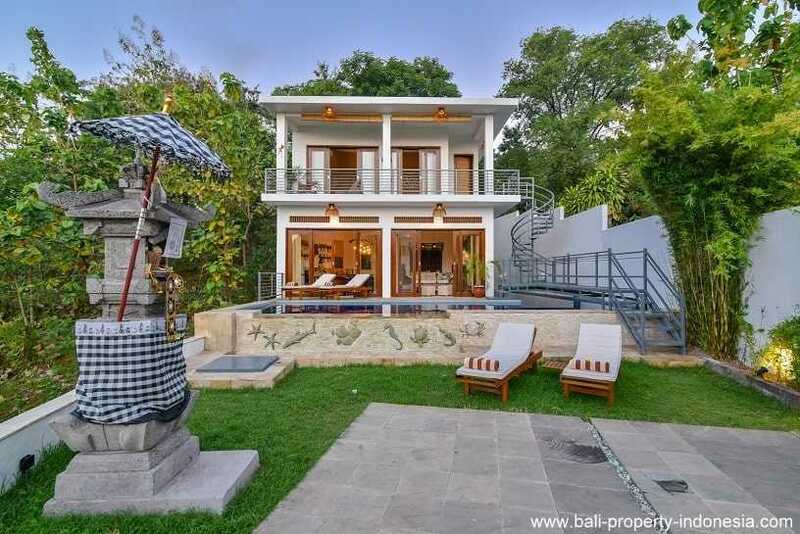 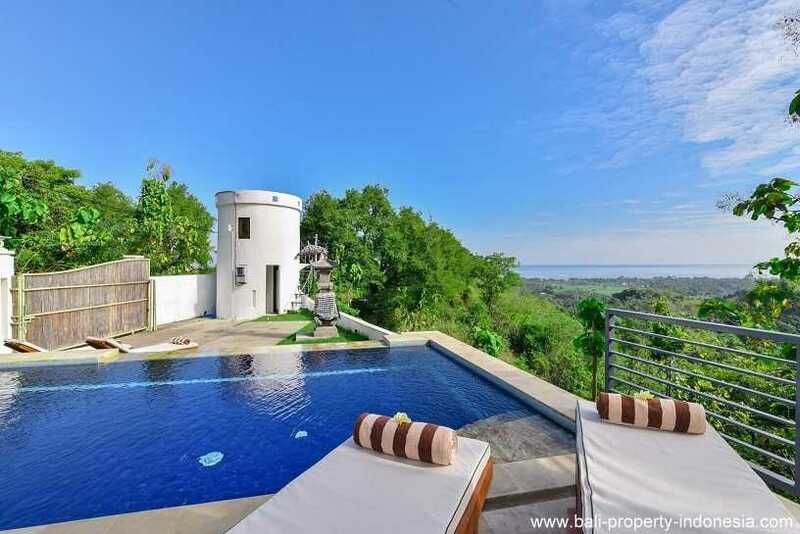 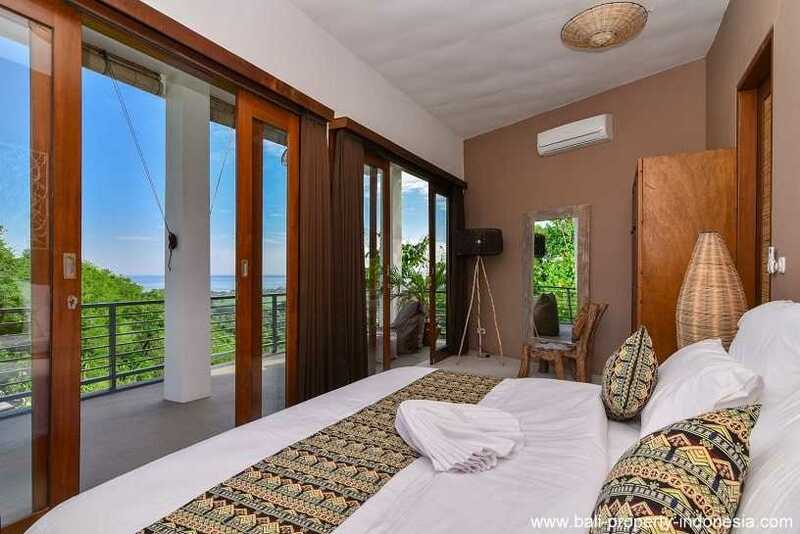 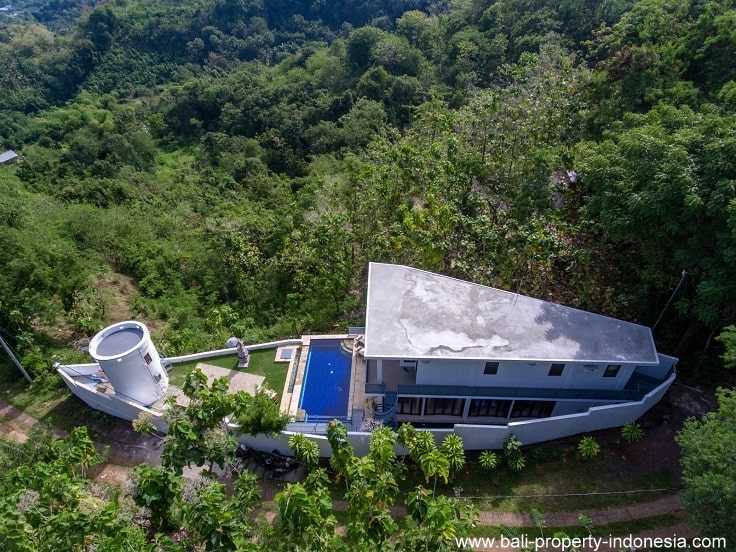 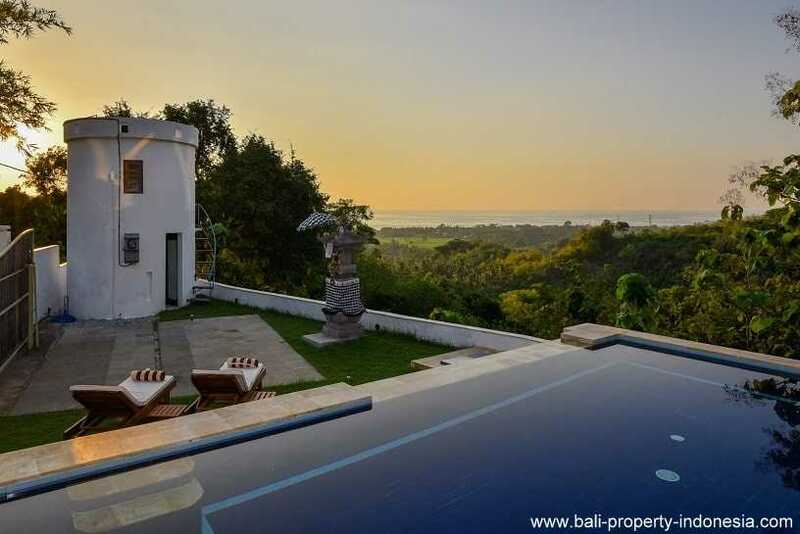 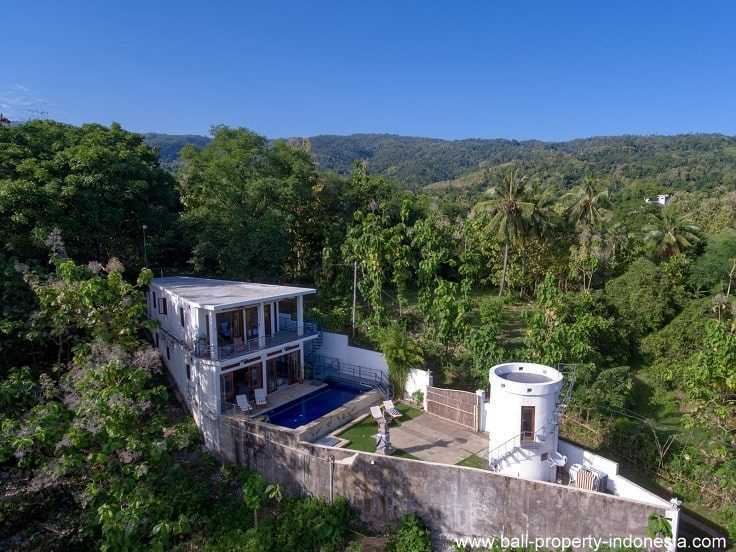 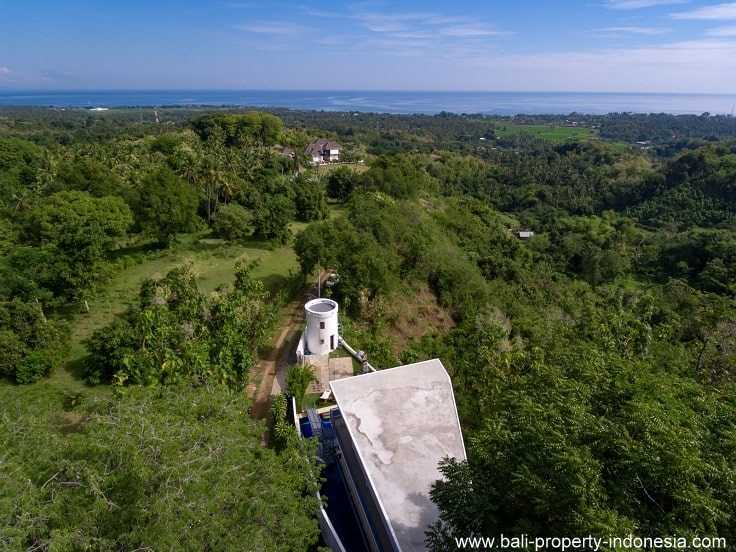 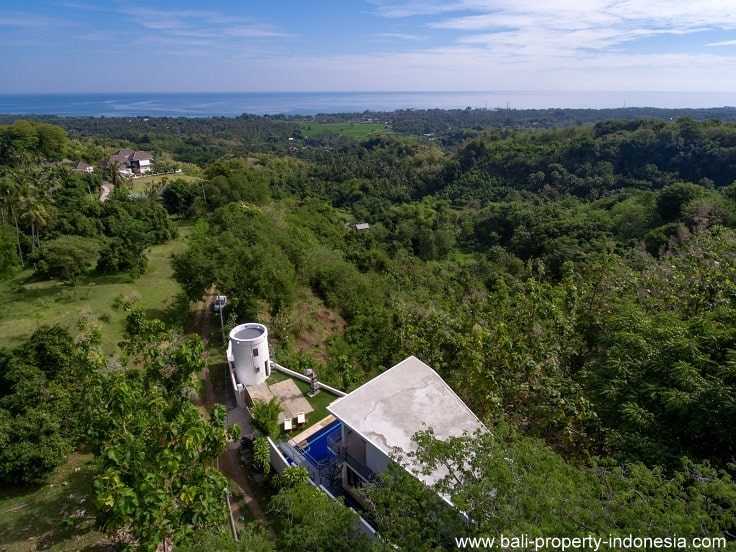 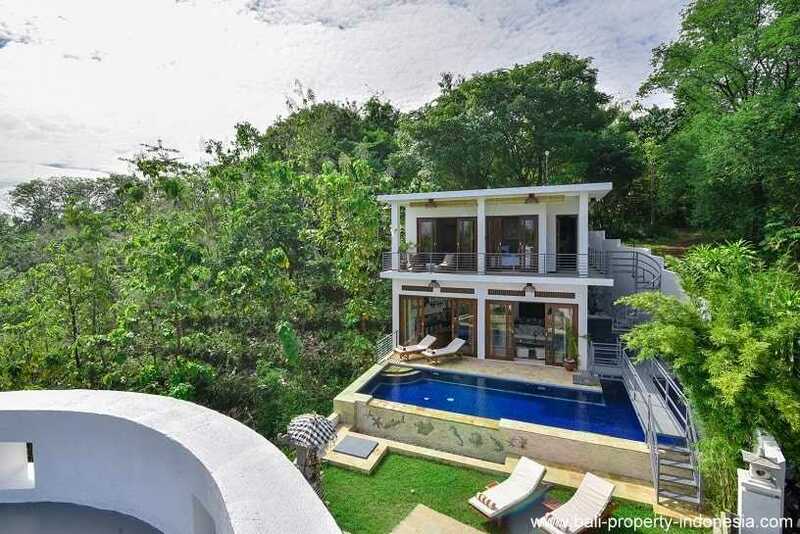 This ship-shaped villa is located in the hills above Lovina. 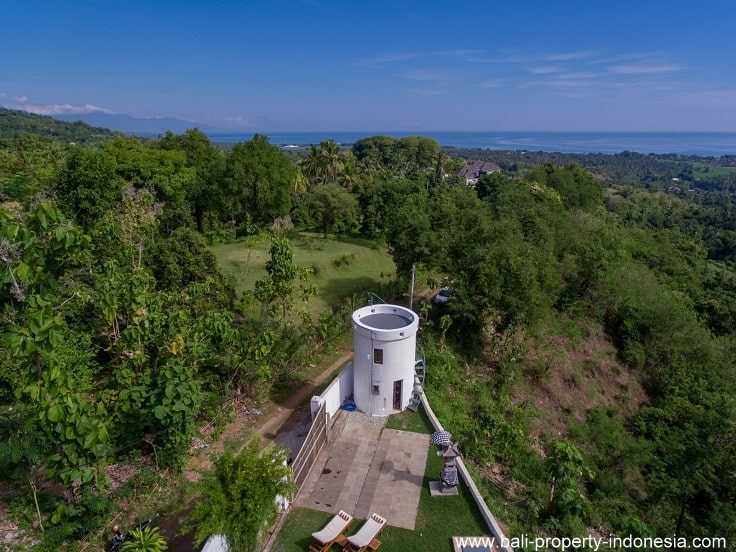 From the villa it only takes minutes to drive to the center of Lovina. 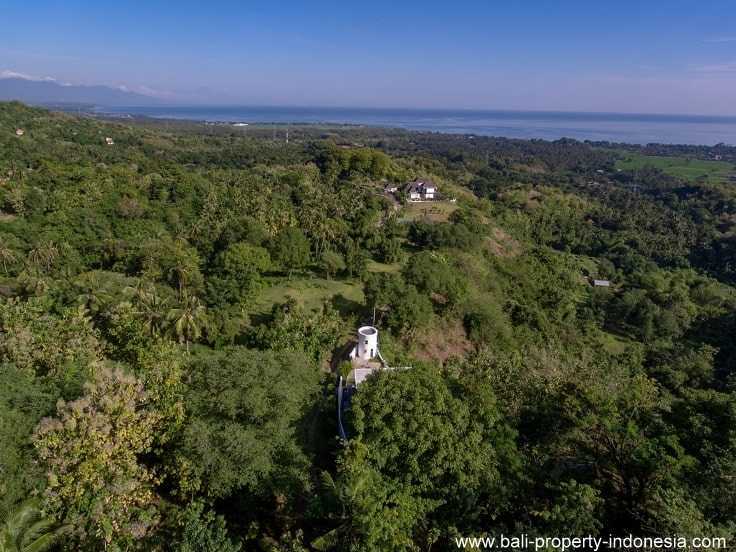 In Lovina you will find plenty of shops, restaurants and of course the beach. 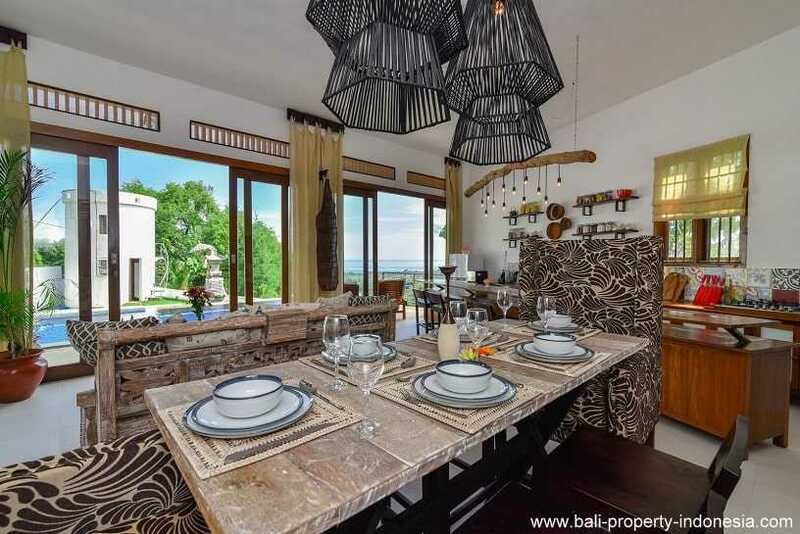 Are you someone with sea legs but have to live among landlubbers, then this villa gives you the best solution. 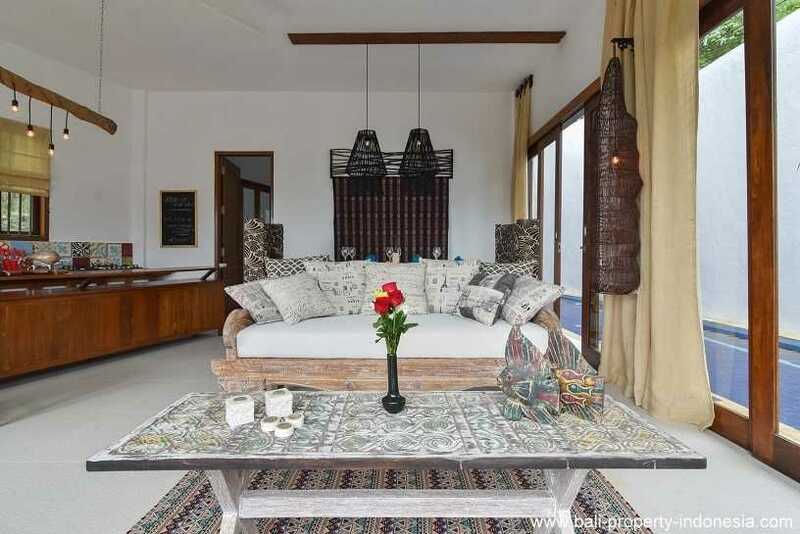 Living in your own ship and still dreaming of the ocean and far away exotic destinations.